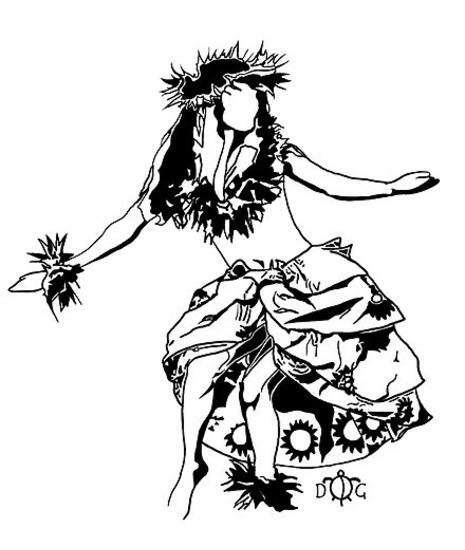 Polynesian Club or Poly Club for short is open to anyone who would like to join. We focus on learning the culture about the islands and embracing it by practicing the dances we perform. We learn about all the major islands especially the islands that are present here at Grant High. We learn about the Tongan, Samoan, Hawaiian, Tahitian, Fijian, Maori, Rotuman, and many more. We have very big plans this year and would like everyone who is interested to join. We Are The People Of The Polynesian Islands.